Search by keyword to narrow your search. Searching Pearlman's is easy and intuitive. 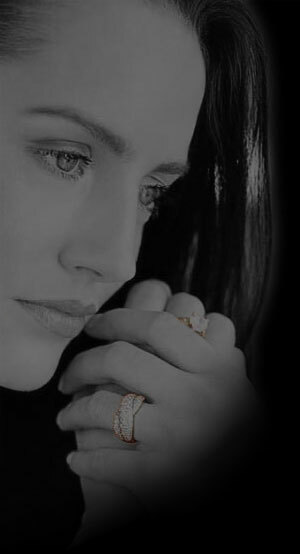 You may search by keywords like sapphire, ritani, earrings, etc. Keep in mind that having many keywords may dilute your results. Designer - Scott Kay, Beaudry, etc. Category - Ring, Necklace, etc. Searches are not case sensitive and you may use any combination of keywords OR filters to find the best results. You may remove any filter or keyword from the search results by clicking (remove) next to the keyword or filter found below the search box. Common words like "where" and "how" as well as single digit numbers are ignored. Search by exact phrase using double quotes (“ ”) around the search terms.